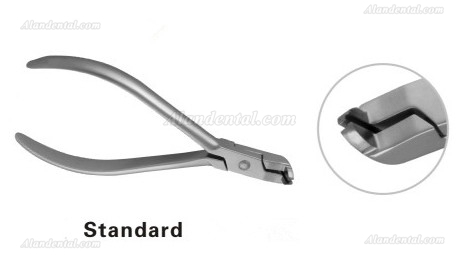 Buy Cheap Dental Distal End Cutter Standard 602-102 form Alandental.com|Dental Equipment for Sale! Suitable for cutting the end of longer wires. The beak is in special form so the wire ends will not shoot out to the mouth but stay at the beak. 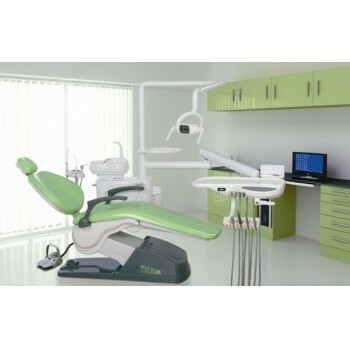 Specially selected pure stainless steel, high intensity and resistance to corrision. Refined and typical polishing technique enables smooth surfaces of pliers not easy to be polluted and eroded. No flakes shelling off and insures endurable characteristic. 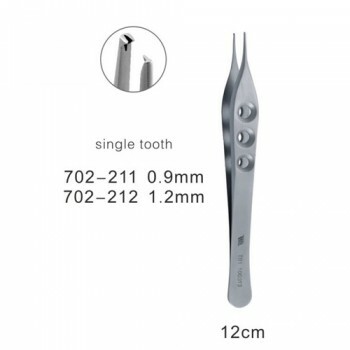 Weight and ideal shape design make hands comfortable and offer convenience and flexibility. Edges of cutting are embedded with high quality hard alloy (fastness is guaranteed after special welding techniques), thus cutting edges are sharp and hard. 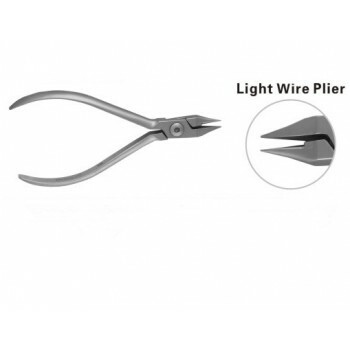 Joints of pliers are connected in new-fashioned hinge axies and made of abrasion resistant and wearable materials, which insure tight joints and long-term use without loose. 1. 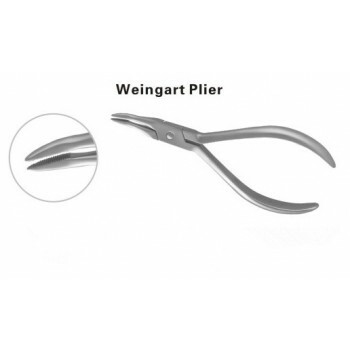 Use: All pliers should be used within the stipulated period, especially for orthodontic pliers, otherwise the pliers might be damaged. 2. 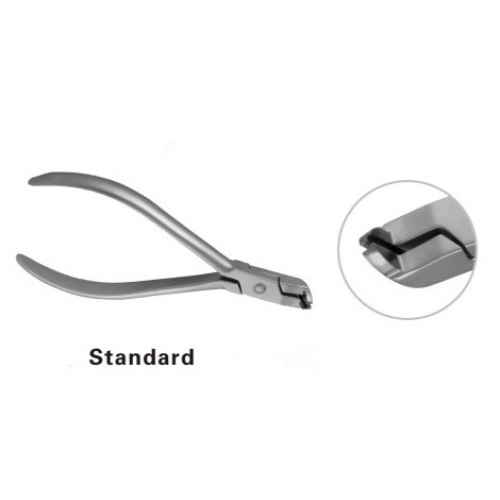 Sterilization: High pressure sterilization rather than low temperature sterilization is suggested so the the pliers might not go blunt. 3. 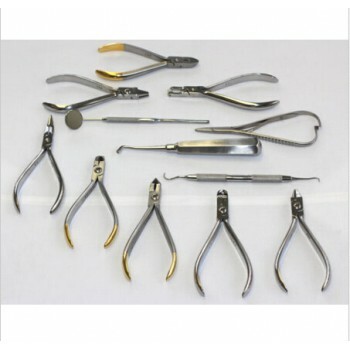 Clearance: Pliers should be cleansed immediately after being used; otherwise they would discolor or be oxidized. Clear and clean pliers last long. 4. 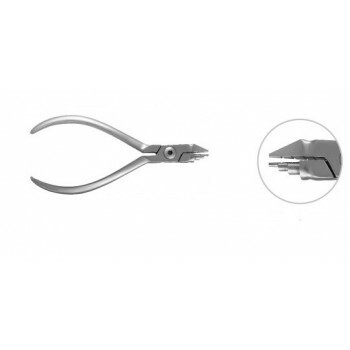 Corrosion: The pliers hace a strong resistance to corrosion. However, they would go yellow and look like rusty if not cleansed. Rust-preventive oil should be used in storing the pliers. Suitable for adult and children headrest. Spirit lock tight Equilibrium Device. Easy cleaning Integral and turn able toughened glass spittoon. 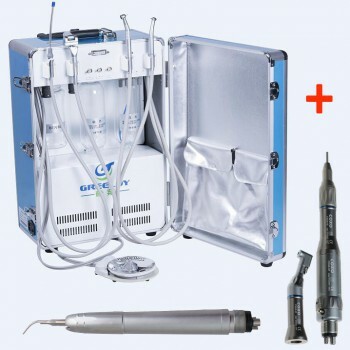 Built-in Water purified system with bottle. All controlled by the electric valve. Automatic thermostatic water supply system.